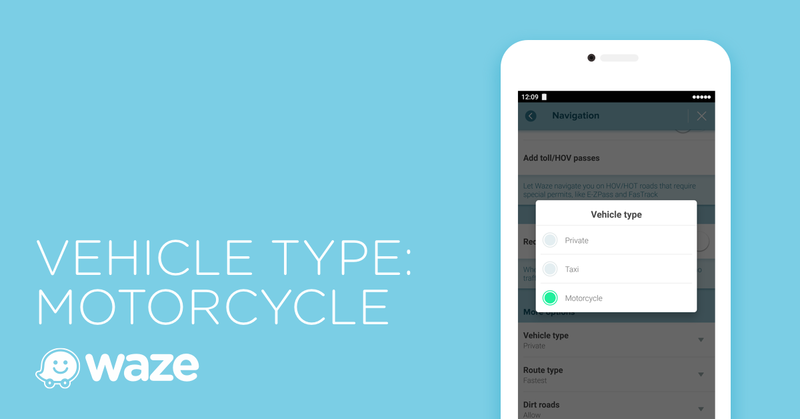 On Wednesday, Waze announced a new update to its Android and iOS apps to help users get motorcycle-specific directions, voice control Waze, and factor carpool lanes into commutes. Here are details regarding the features and how you can set them up. The best route for a truck may not be the best option on a motorcycle. So, Waze has rolled out a new vehicle type option for motorcyclists to help them find optimized routes based on where fellow Wazers-on-wheels are riding. The company assures much smarter routing and accurate projected arrival times if more users use the motorcycle setting. To turn on this feature, go to the settings, select “Vehicle Type” and then pick “Motorcycle”. Like voice control assistants, such as Alexa and Siri, you can now talk to Waze by first saying “Ok Waze”. You can then ask for the latest update on a traffic jam on your route or ask for an estimated time of arrival. You can even use the “Talk to Waze” feature to change destinations. To access the feature go to the settings, then select “Sound & voice” and then click “Talk to Waze”. Toggle on “Listen for OK Waze”. Waze can now help you find carpool lanes when you have multiple passengers to save time on your commute. The app will provide you an optimal route, irrespective of the vehicle type or the number of passengers you have on board. 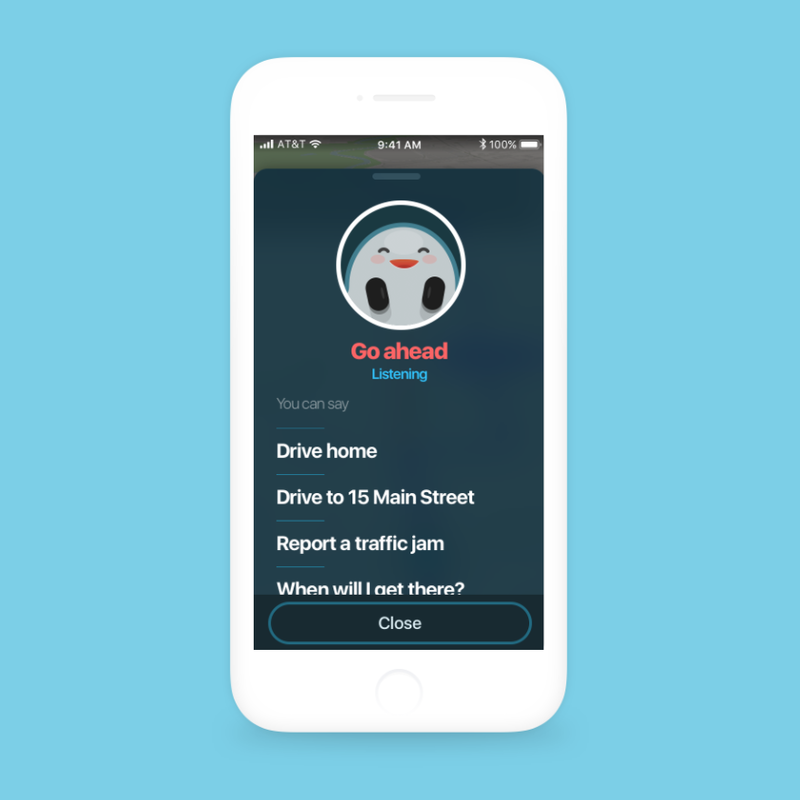 You just need to share a few details about your driver when you open Waze. If you ride with a full carpool crew, go to settings, then go to “Navigation” and then select “Add Toll/HOV pass”. Select from a pre-populated list of passes available in your area. If you drive a fuel-efficient car, go to the settings, then go to “Navigation” and then select “Vehicle Type”. It’s also available in the Canadian provinces of Vancouver, Montreal, and Toronto. Soon, it will be available in the rest of the US and Canada. Will the New features Benefit Your Mobile Workforce? Waze will be handy if your mobile field force only needs to go from Point A to Point B. 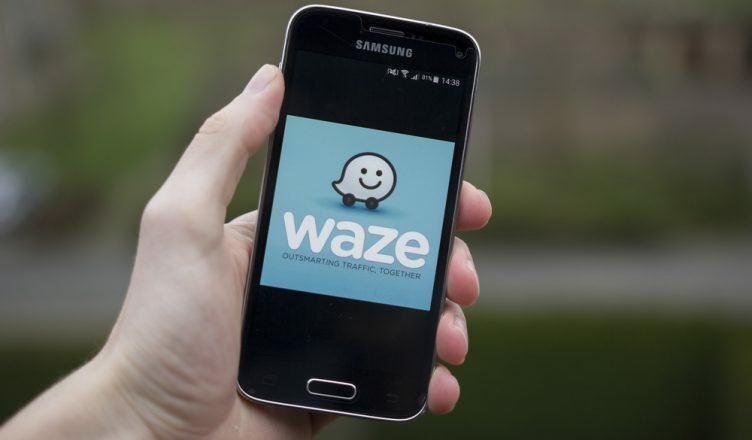 But, for visiting multiple locations, Waze is not enough; how would you decide which stop to visit first? 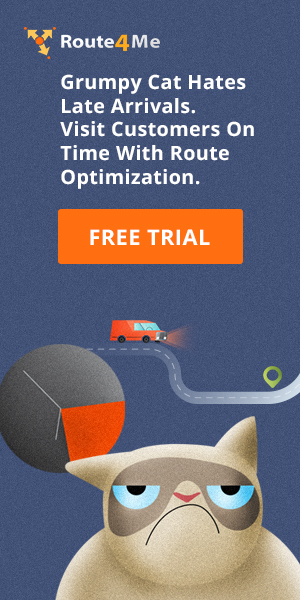 That does not mean that you should dump the app; rather plan a multi-stop route with a route planner like Route4Me and then use it along with Waze. Business mapping software will help you plan well-optimized routes for over 5,000 addresses within a minute. The fleet management software will also optimize the order of your list of addresses and provide accurate directions to each location, not just from Point A to Point B. 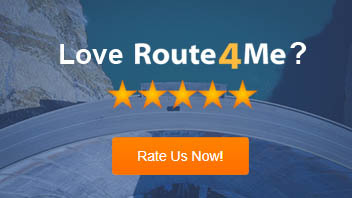 The Route4Me route planner app integrates with Waze and several other third party navigation apps for voice-guided turn-by-turn directions. It also provides written directions within the app. So, you can use Waze within the Route4Me app. You can even set Waze as the default navigation app within Route4Me to avoid choosing a preferred navigation option manually every time. But, first make sure Waze is installed on your device. 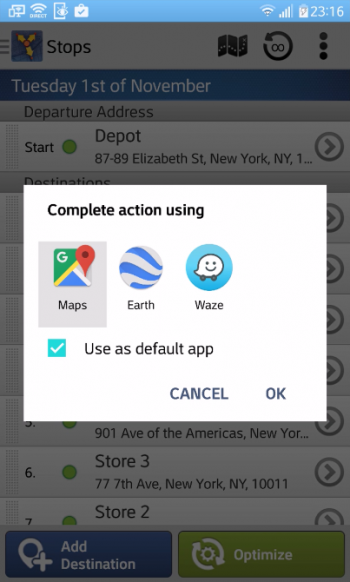 If you want to learn more about how to use Waze with Route4Me, here is our article on how to navigate a route using a GPS telematics app. Do you have any questions or points to add? Please feel free to leave your comments below.